More Than A Place To Call Home! Our beautiful apartments offer luxury and comfort to make sure you live your best life. 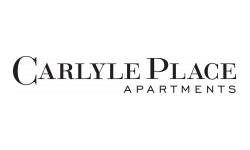 Surrounded by the distinct character of Old Town Alexandria, Carlyle Place offers the contemporary luxuries and convenient amenities you are looking for. 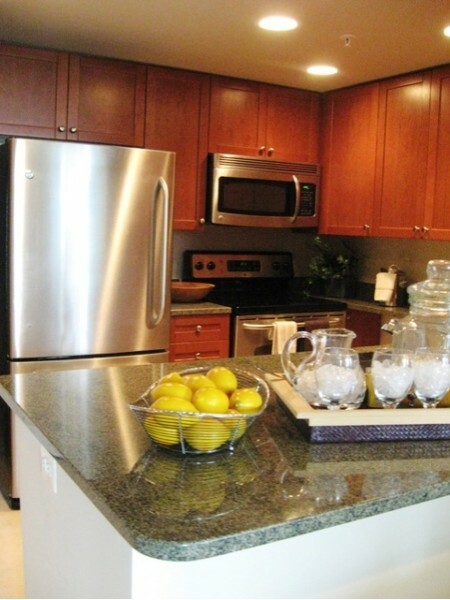 Our location is the best that Alexandria has to offer and is minutes from downtown DC. Across from the Eisenhower Metro Station, at Carlyle Place, you have easy access to entertainment, dining, shopping, and hidden hot spots. Discover a residence that blends the eclectic Alexandria neighborhood with your lifestyle.